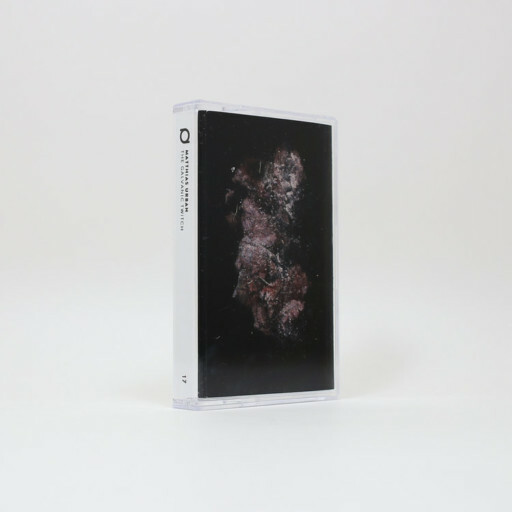 Corrosive electroacoustic and musique concrète compositions created around chemically treated tapes. Tape recorders, walkman, tenor sax, drums, cymbals, contact mics, various vintage ferromagnetic devices, metasomatose, DSP. Recorded 2016 & 2017, additonal sounds and cover photography by Simon Christoph Krenn. Tracks 6 & 7 produced without the use of synthesizers or DSP. Cello on track 8 by Lukas Adrion.